We have arrived! 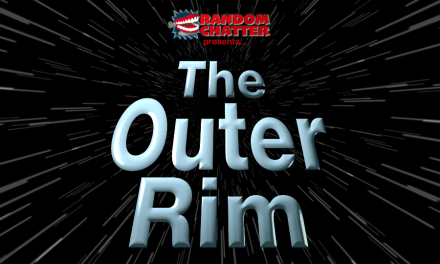 The Retro Convo is honored and thrilled to join the RandomChatter Network. Lots of thanks to Erik for reaching out and inviting us to join this family. If you don’t already know about our show, The Retro Convo is a podcast about the nostalgic things you love, and so do we! Join us every other week as we discuss the movies, tv shows, comic books, and all other novelties from the 80s and 90s that made our childhoods AWESOME. For our first episode on the network, we decided to take it back to the 1986 comic book, The Dark Knight Returns by Frank Miller. This has been a fan favorite and many consider this comic book to have paved the way for the realistic superhero movies that we know and love today. 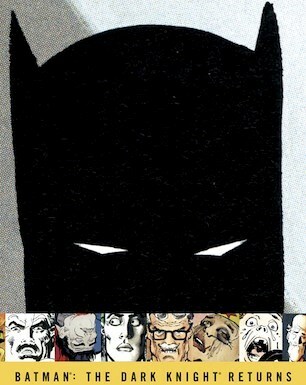 This book should be in all Batman fans’ list of reads. Sit back and relax as we break down our favorite (and not so favorite) moments. 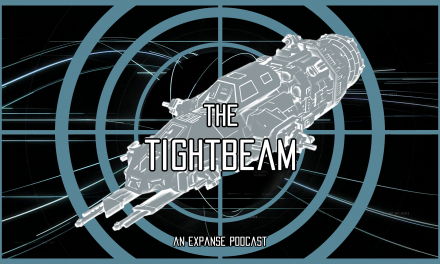 As always, we appreciate feedback and ideas for future shows, and we welcome you to join the conversation!